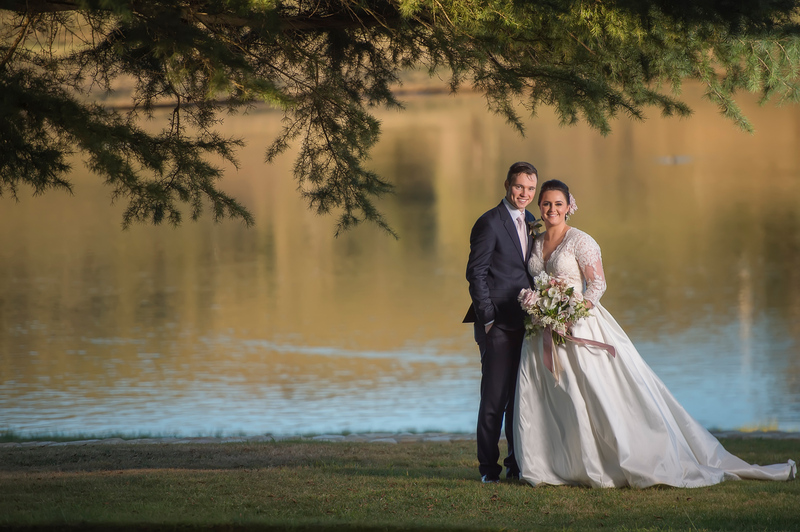 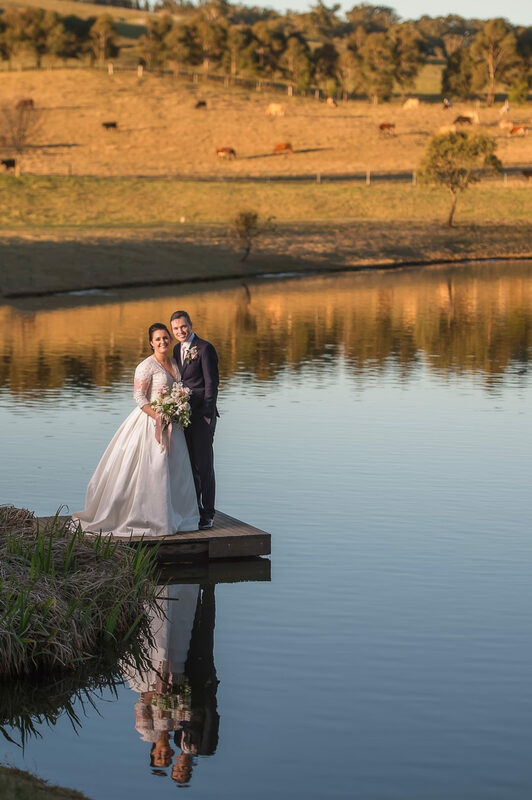 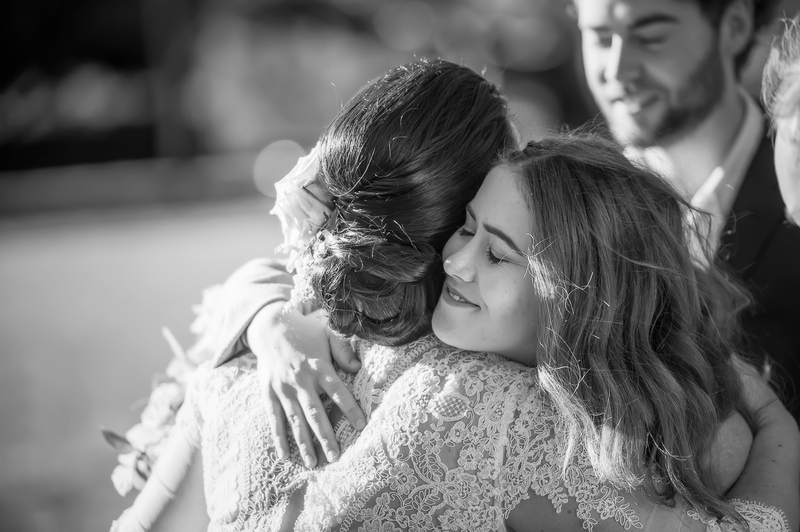 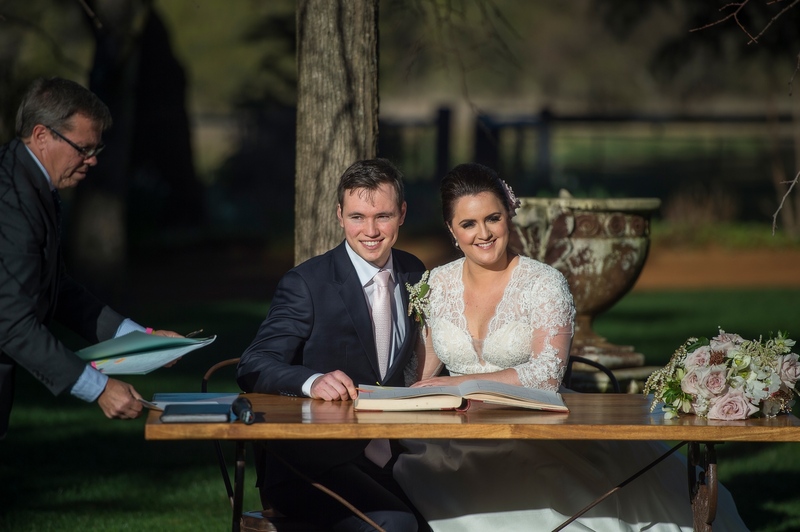 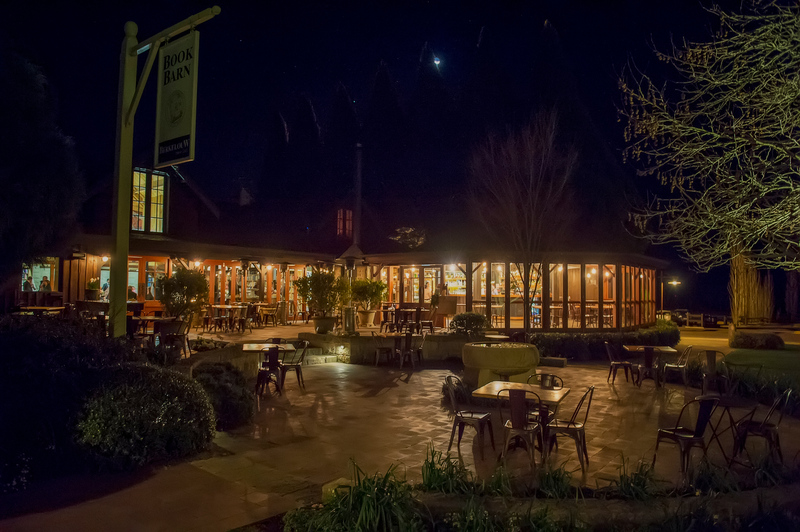 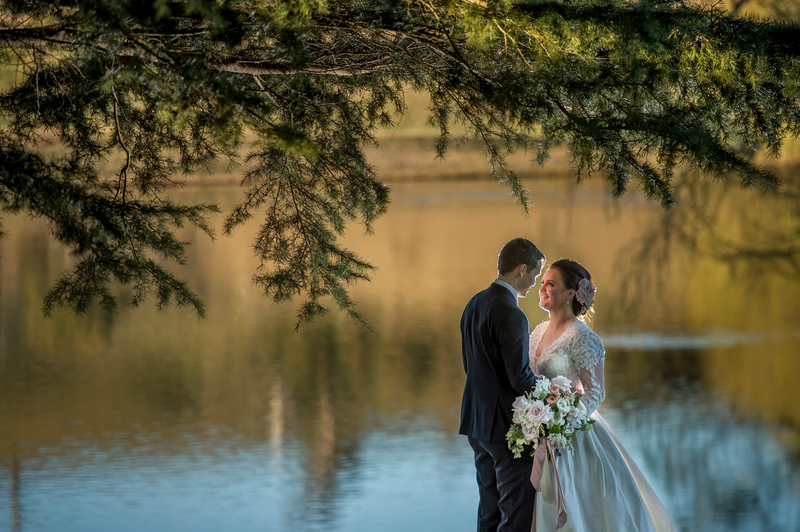 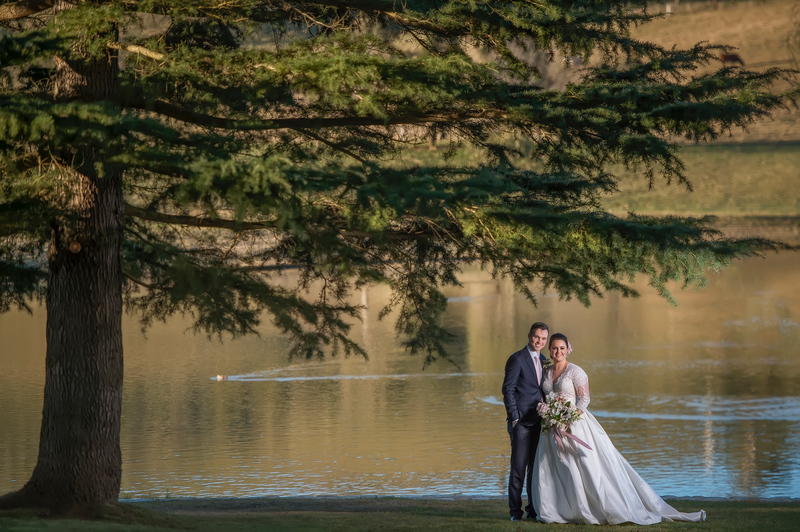 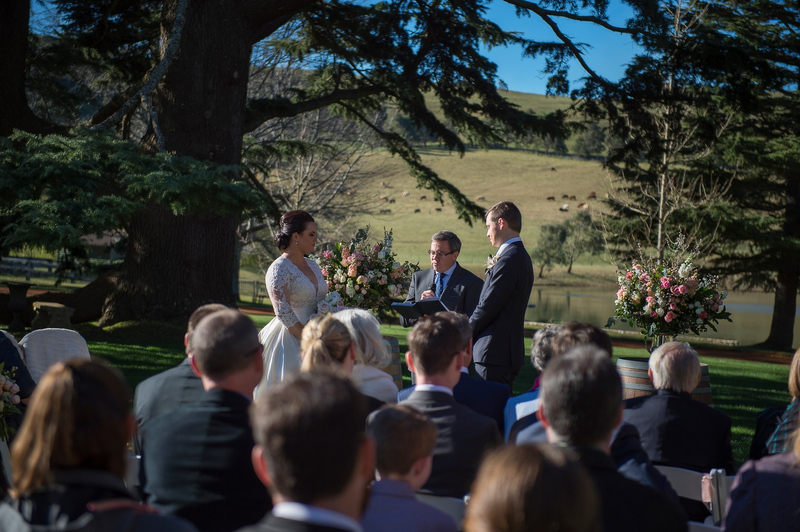 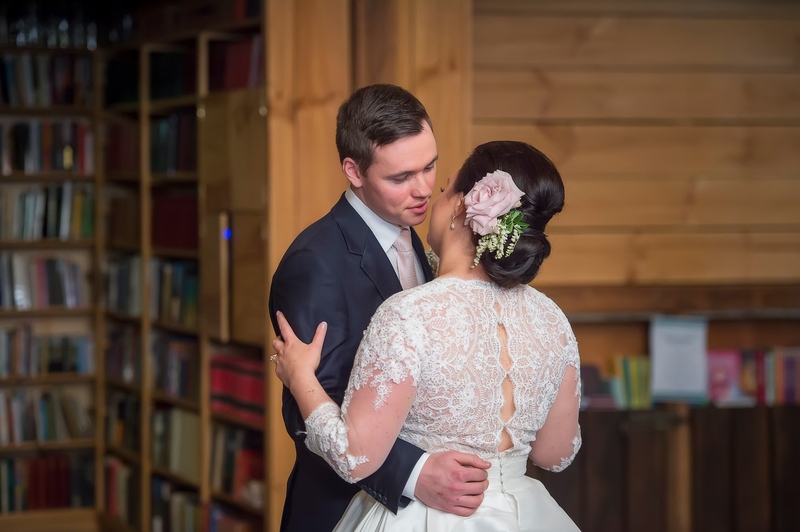 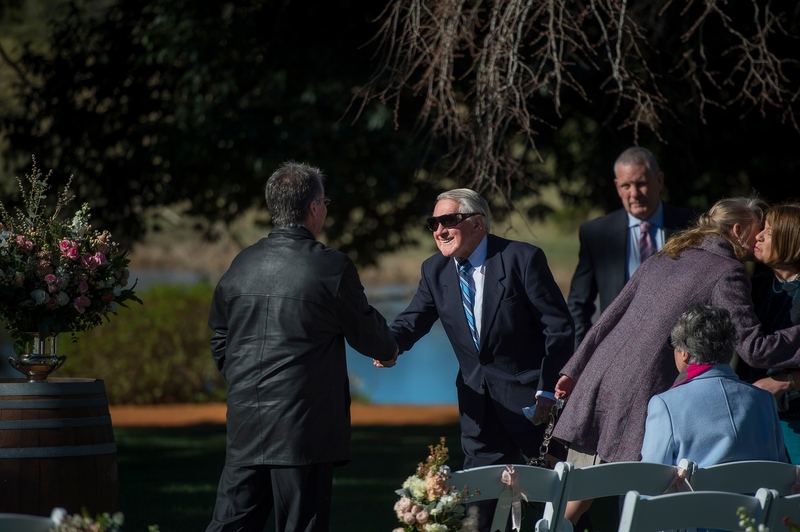 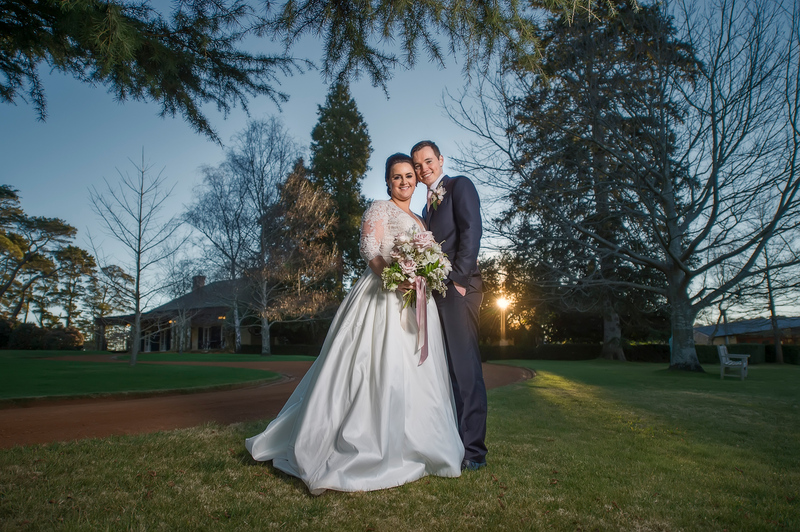 Winter weddings in the Southern Highlands are becoming more popular with couples opting for a more European feel to their wedding. 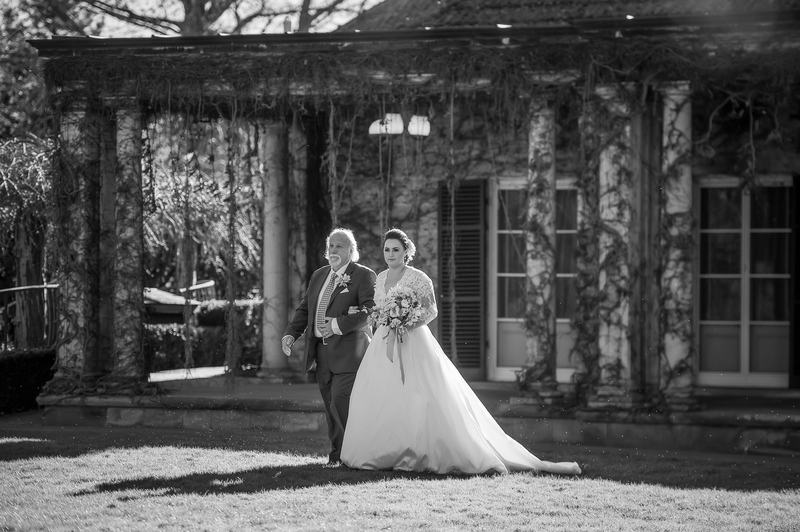 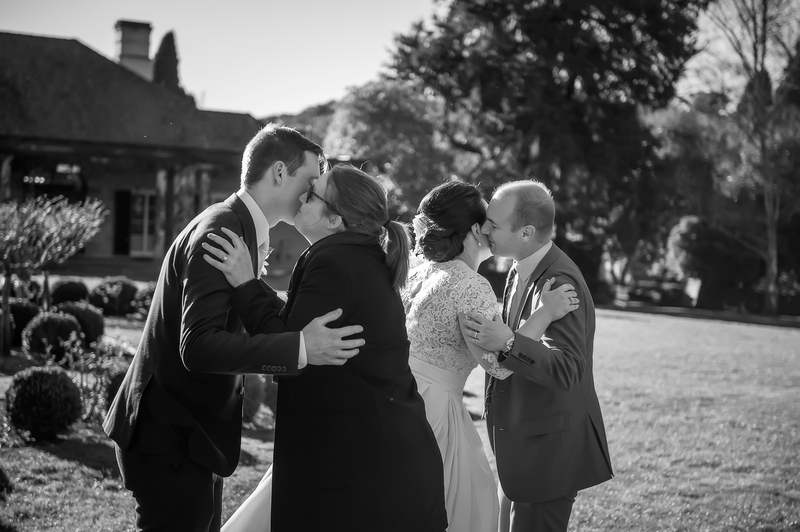 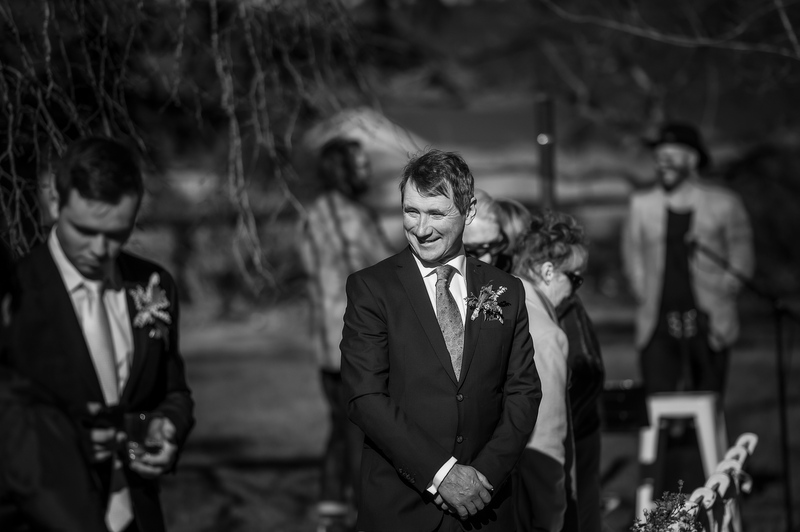 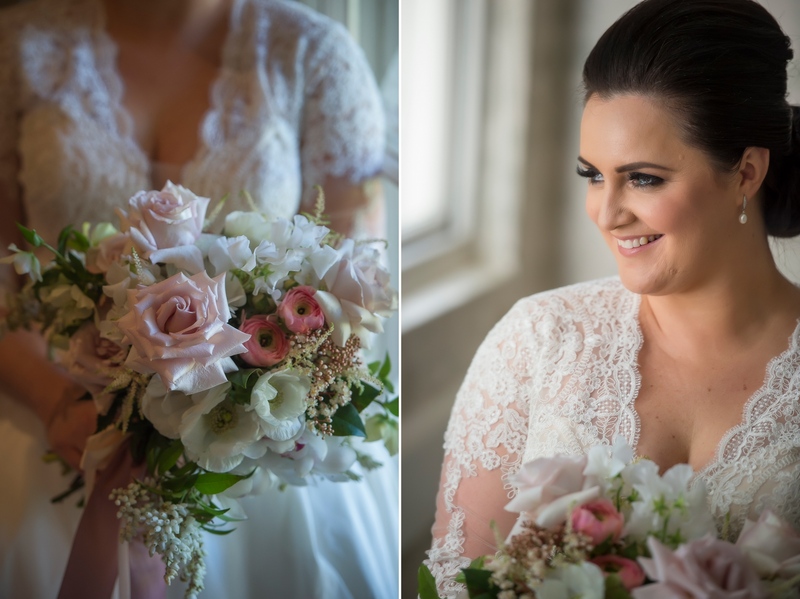 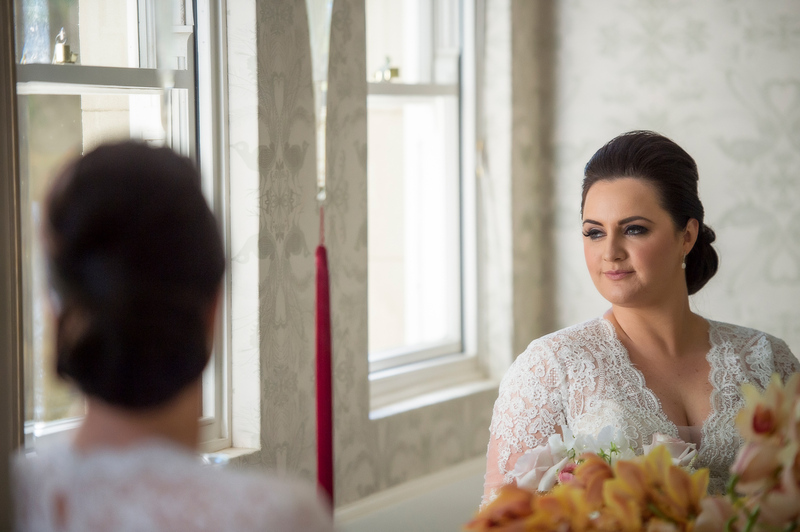 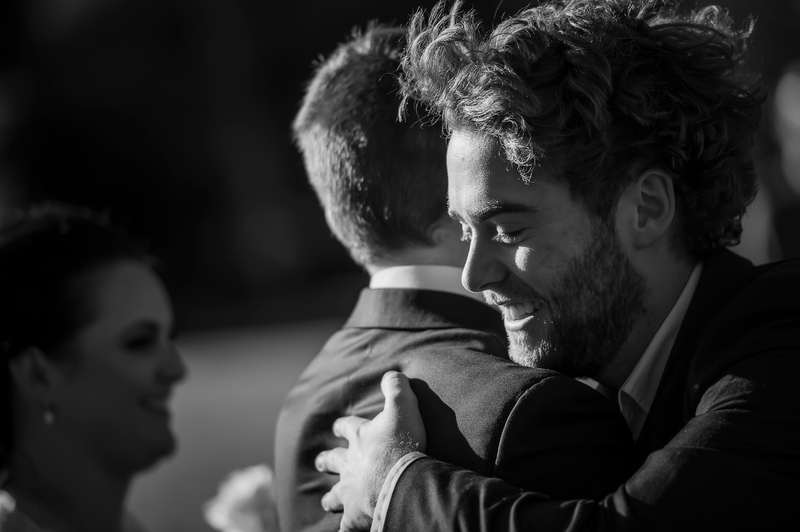 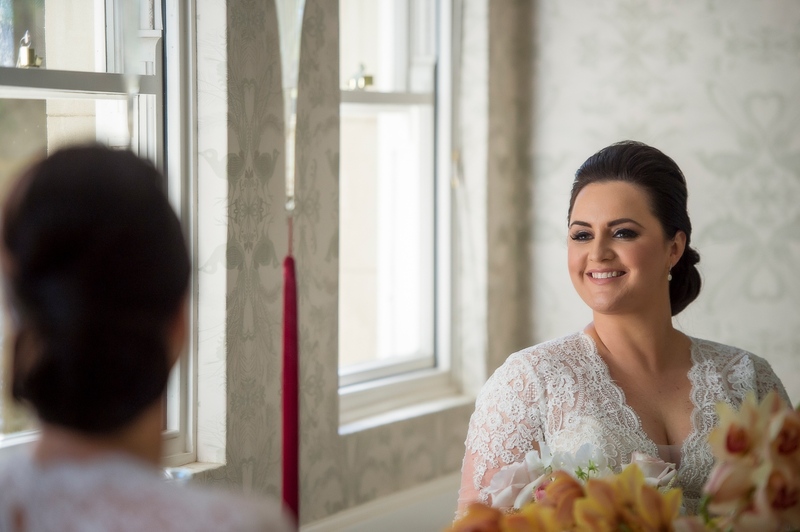 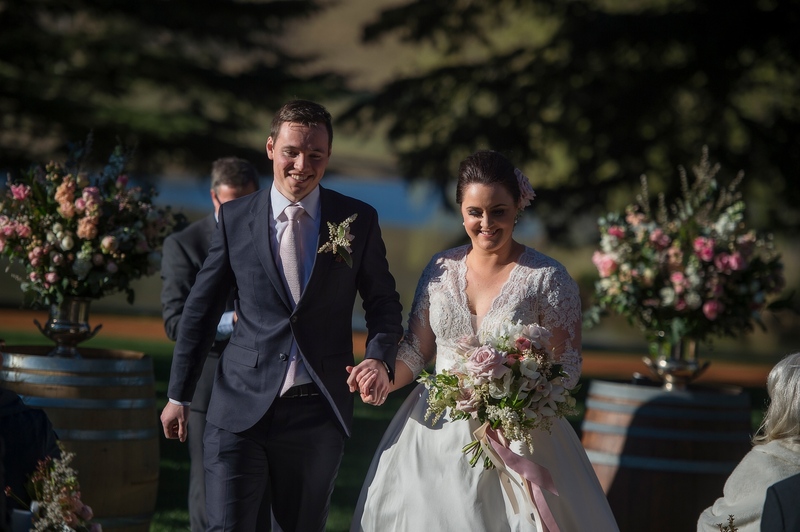 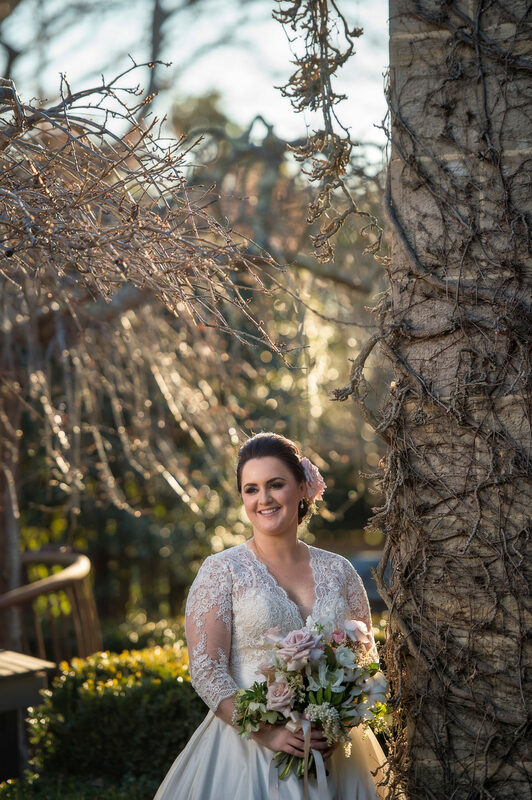 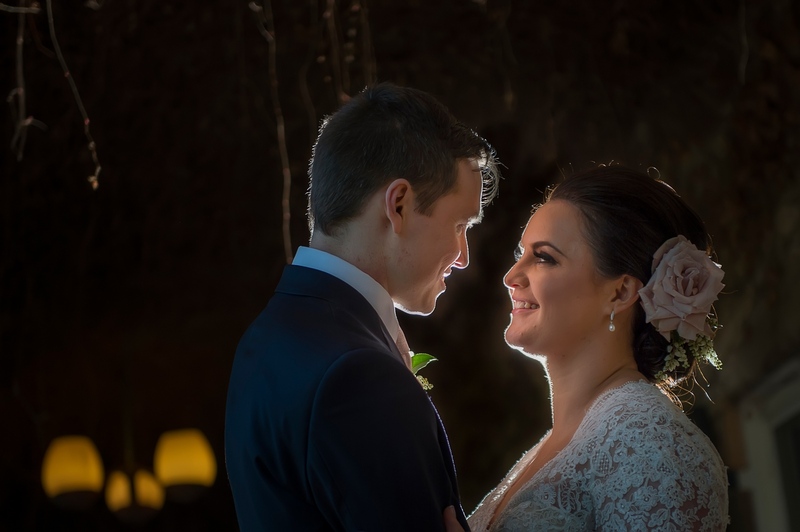 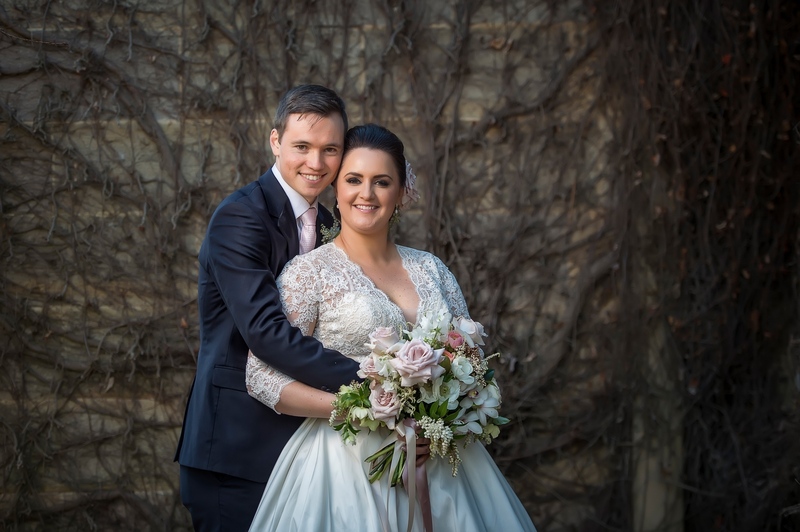 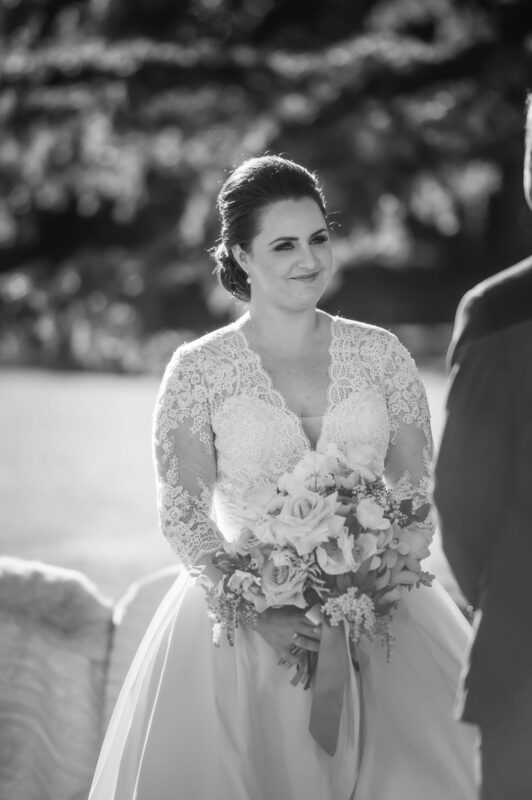 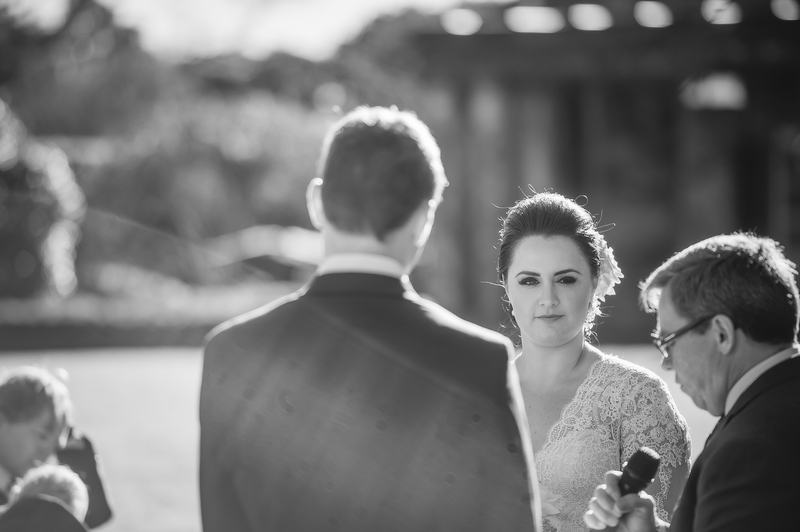 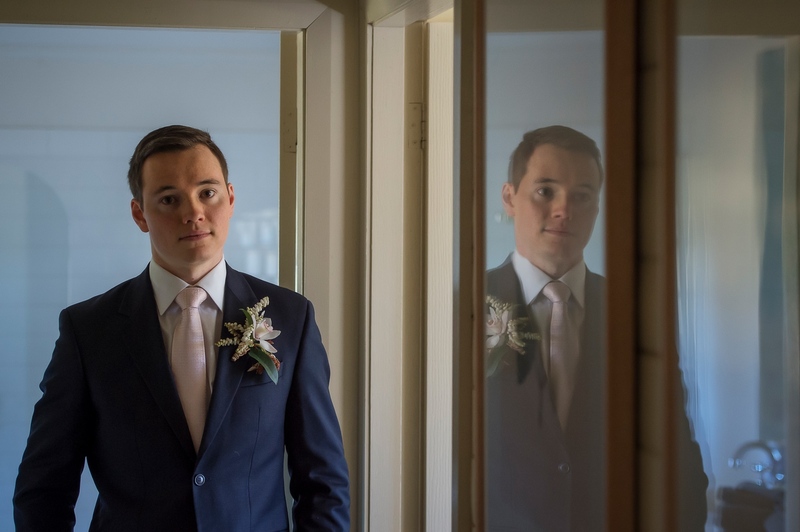 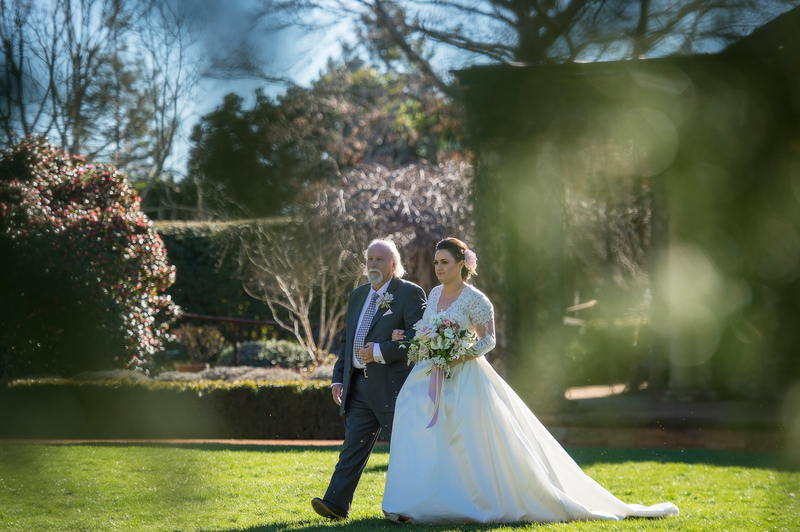 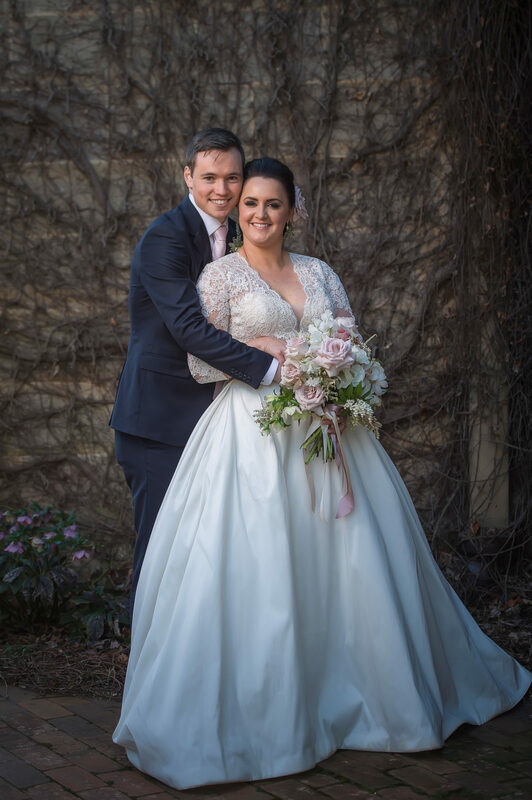 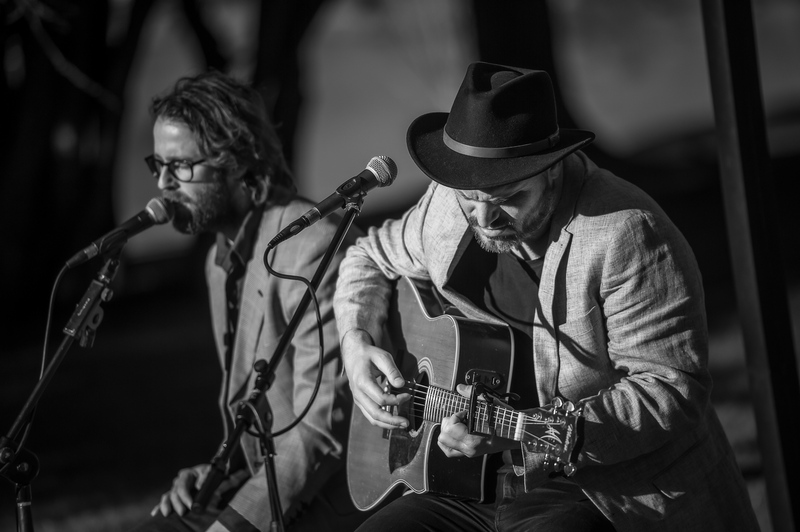 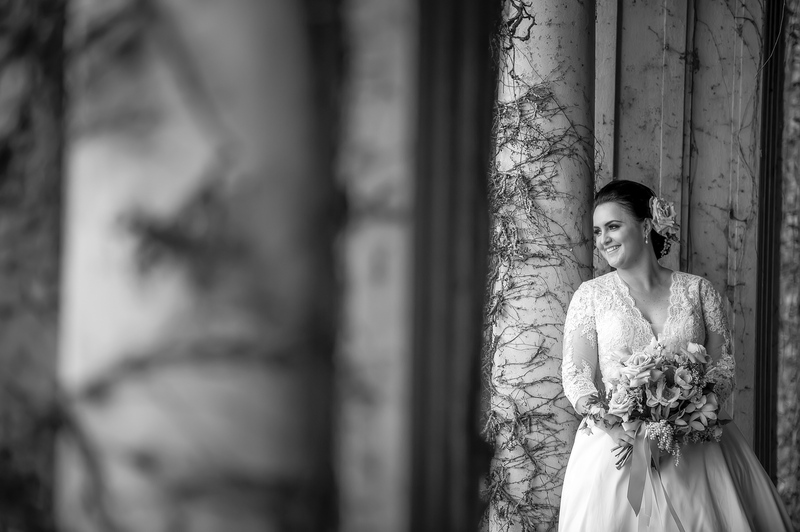 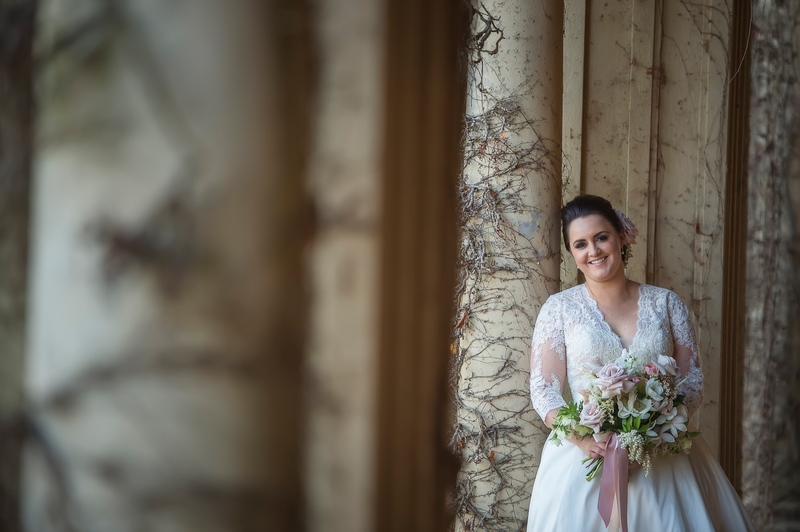 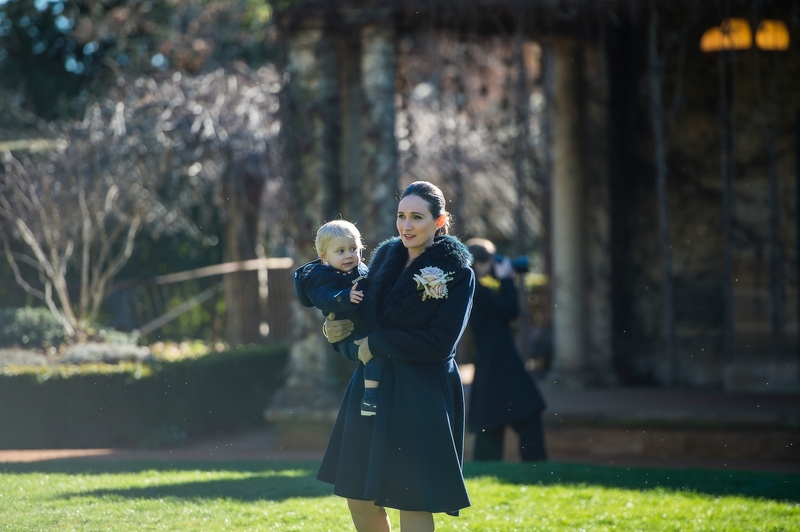 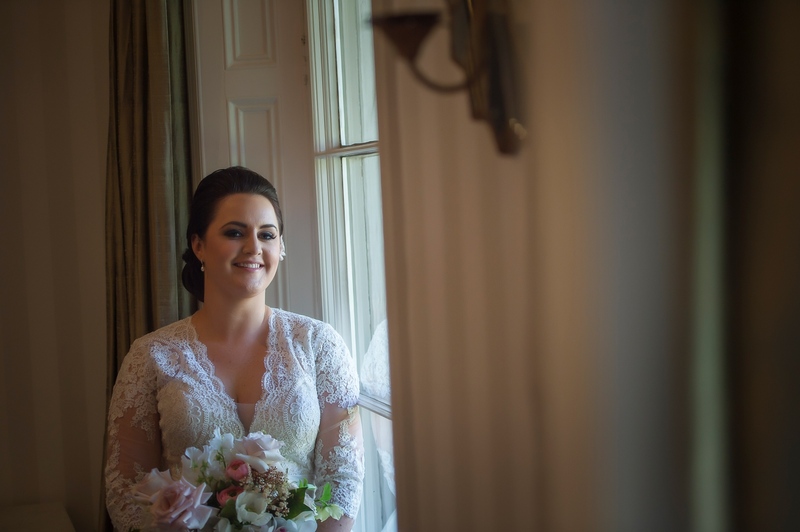 Lachlan and Kate had a Bendooley Estate Wedding | Southern Highlands. 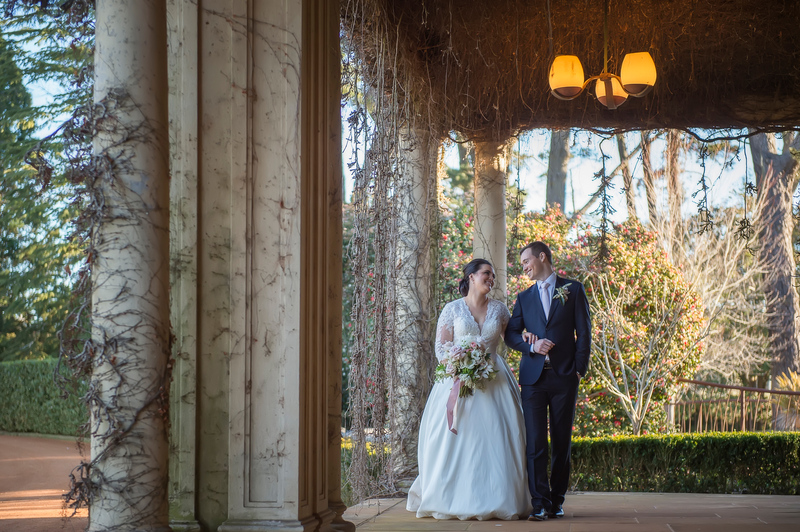 Winter light is fantastic to work with for photographers and we had perfect weather throughout the day. 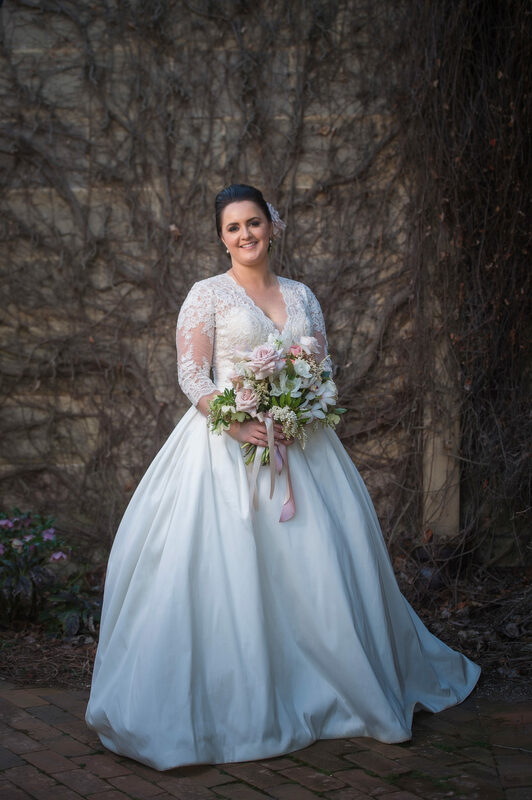 Kate looked stunning in her Cosmobella dress and it wasn’t long before guests started to arrive. 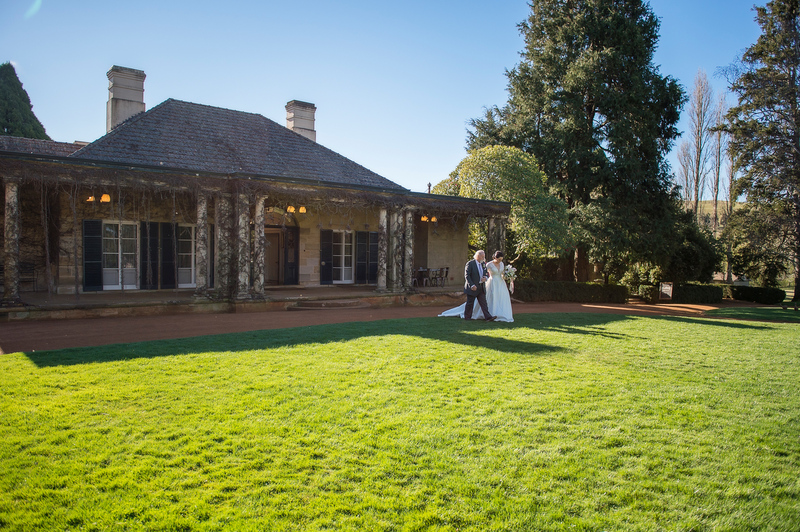 The grounds outside the homestead over a beautiful lake and is the perfect place for a cereomony. 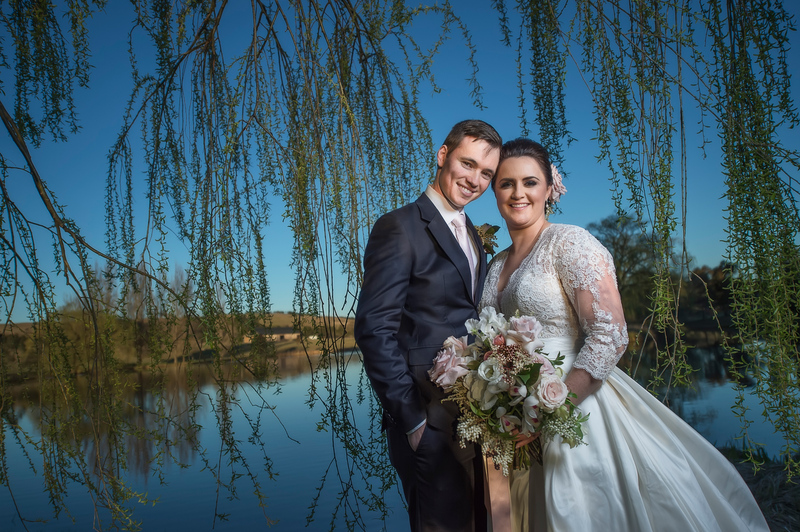 After the ceremony I took Lachlan and Kate around Bendooley Estate making use of the beautiful landscape and afternoon light. 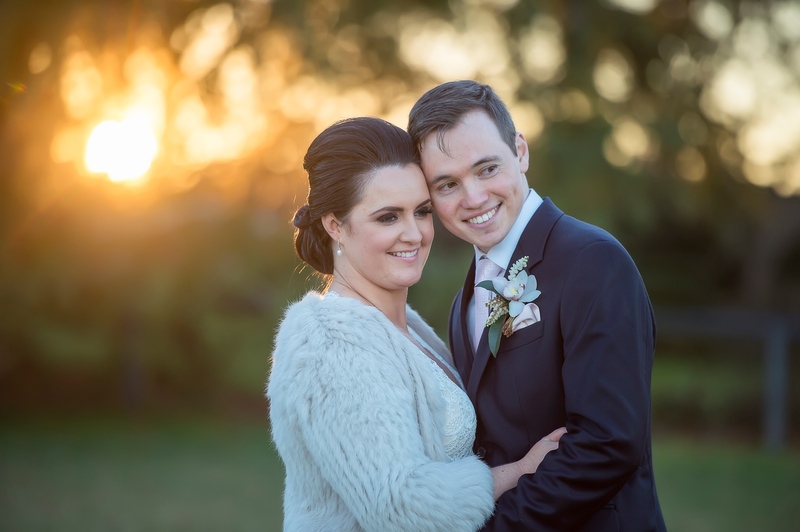 These two were so easy to get along with which made the photoshoot so much fun. 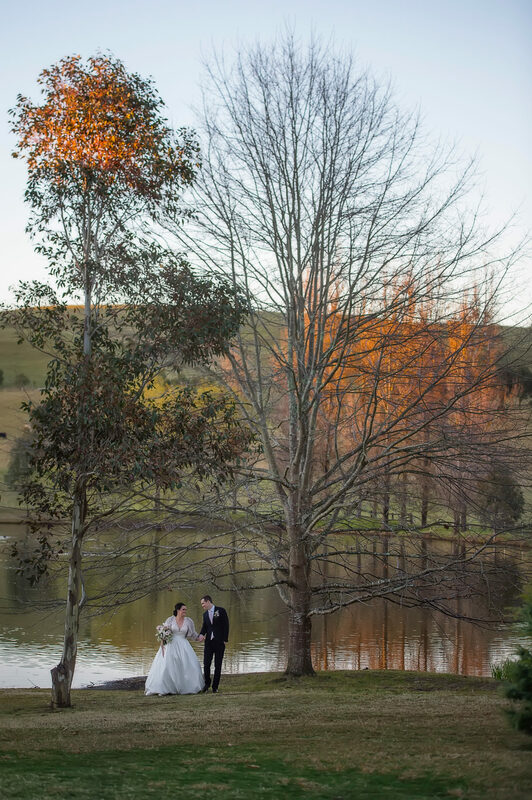 Location photos were taken around the estate until the last bit of winter light. 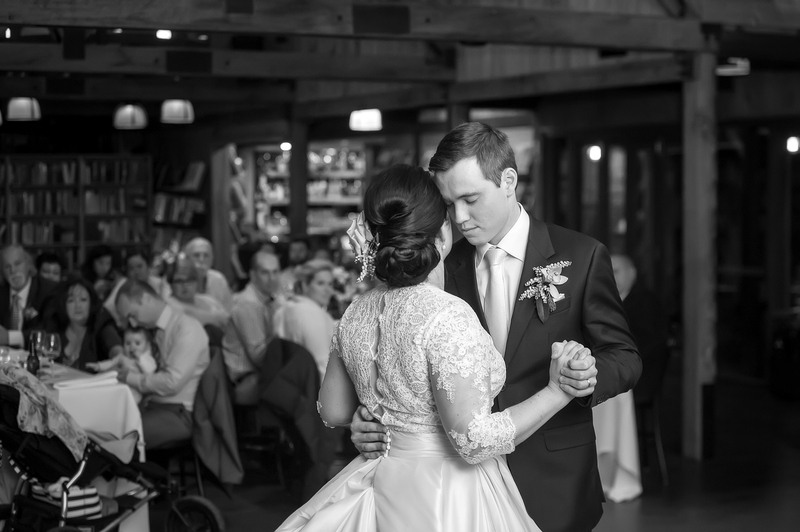 The reception held at the iconic Book Barn where there were a lot of laughs and dancing. 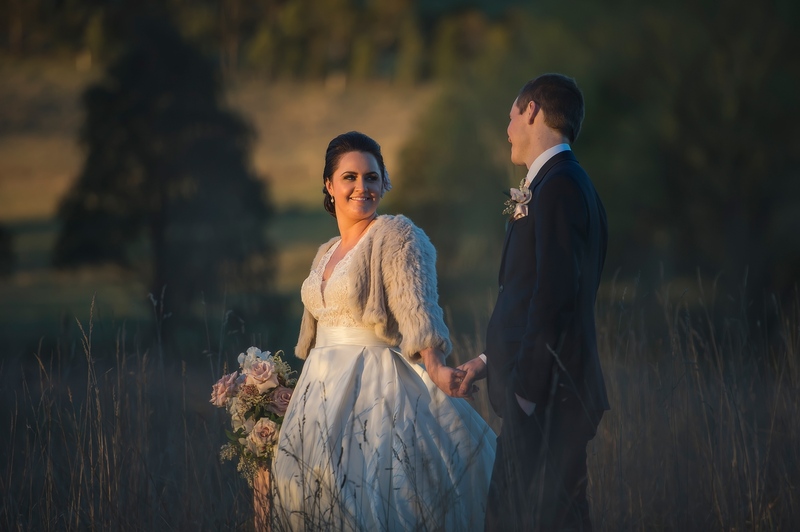 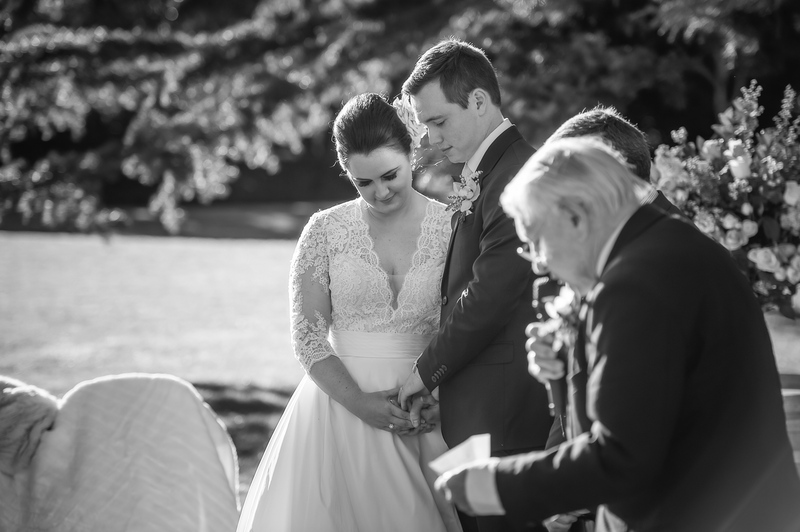 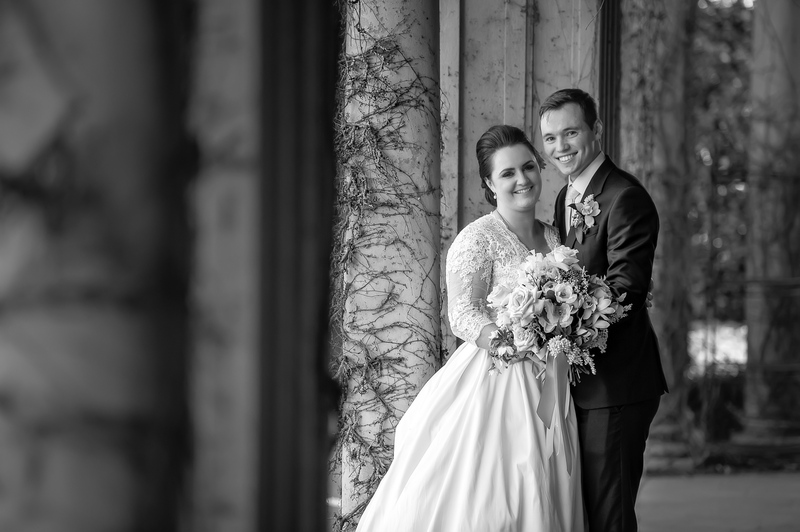 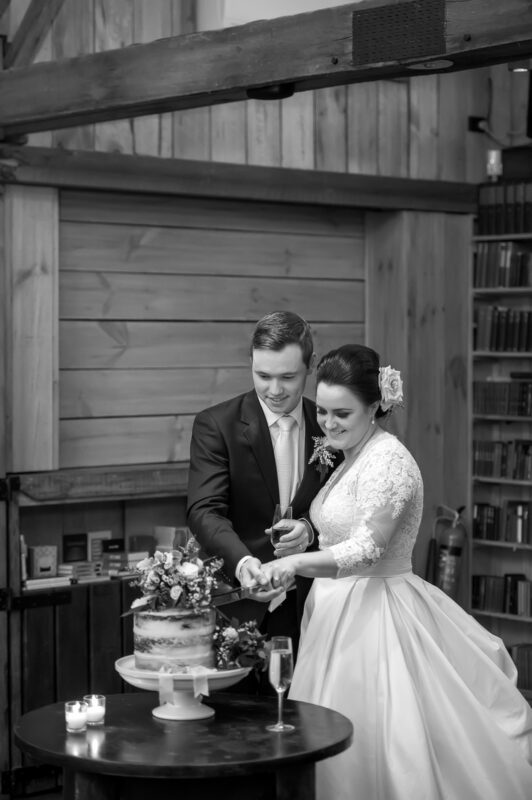 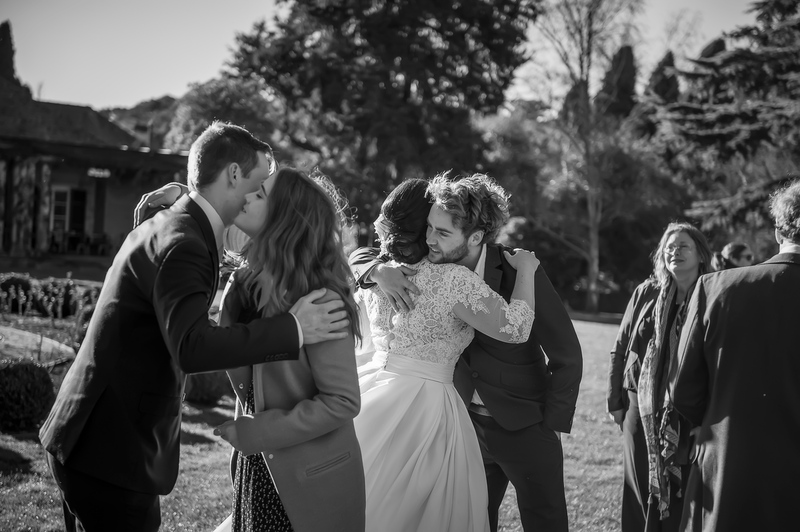 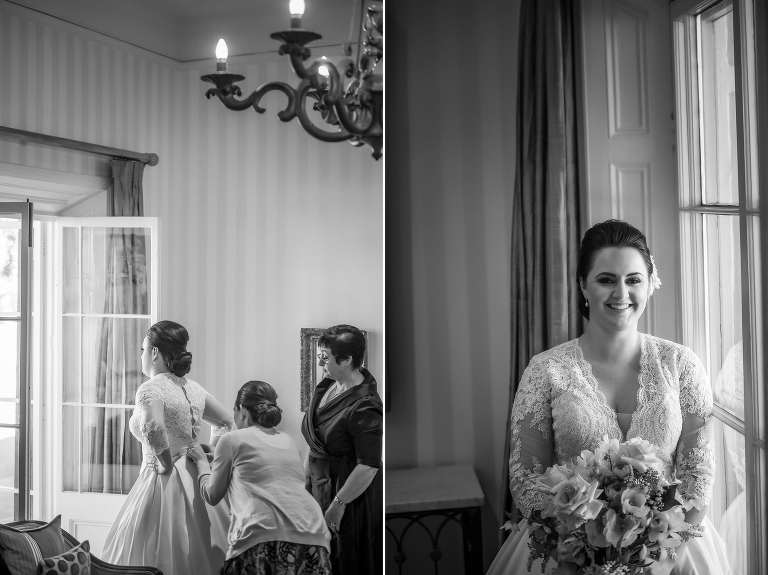 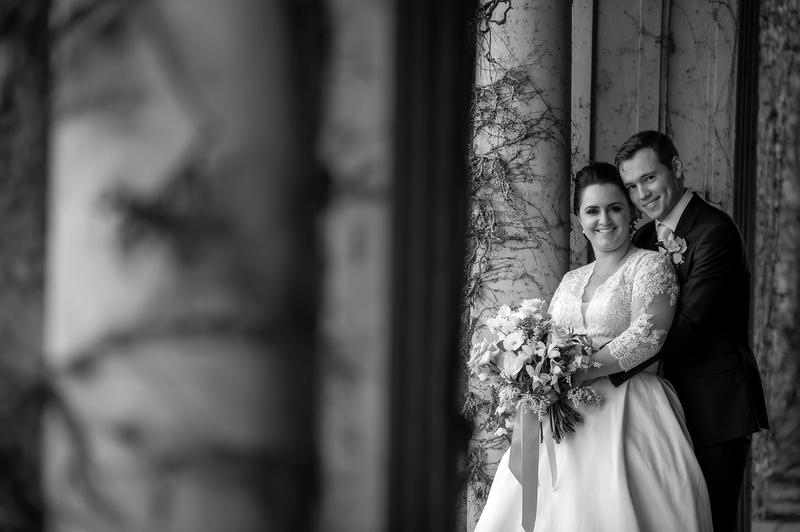 Below are a few images from Lachlan and Kate’s winter wedding.